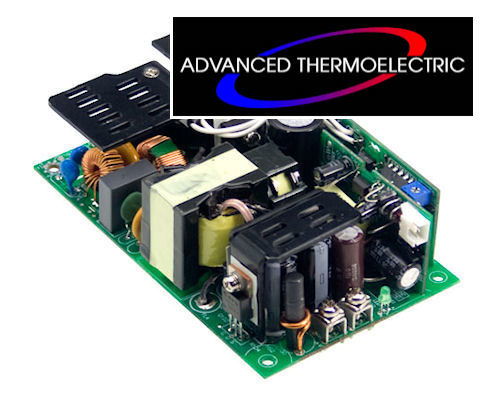 Suitable applications include medical and diagnostic equipment requiring low leakage current, chemical or biological detection equipment, medical measurement and medically related analytical equipment, and any apparatus or system requiring low, no-load power consumption. 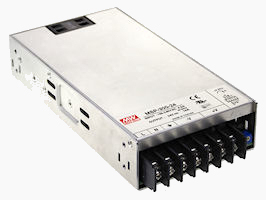 For medical applications that require both miniature size and MOPP certification. 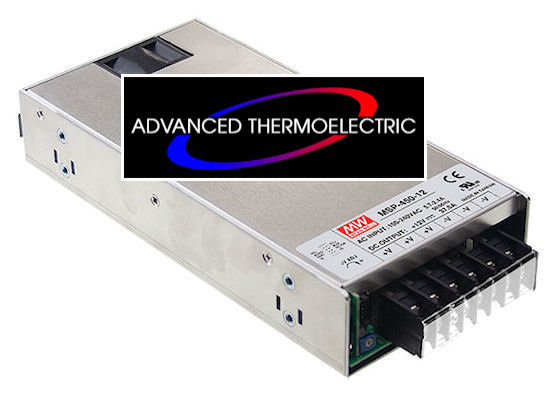 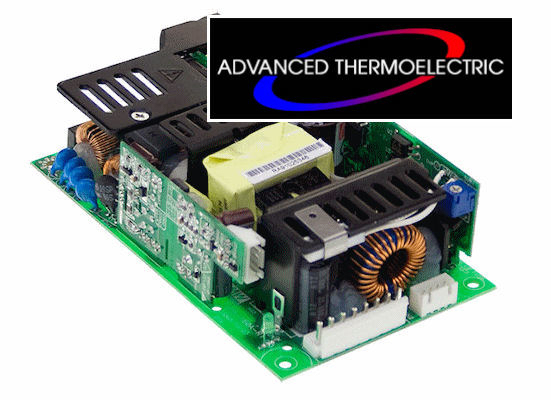 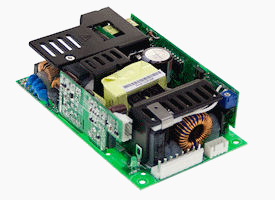 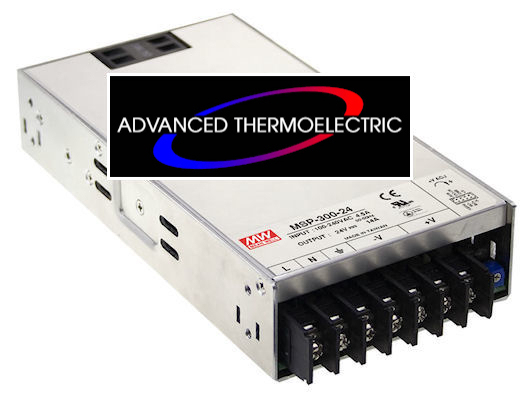 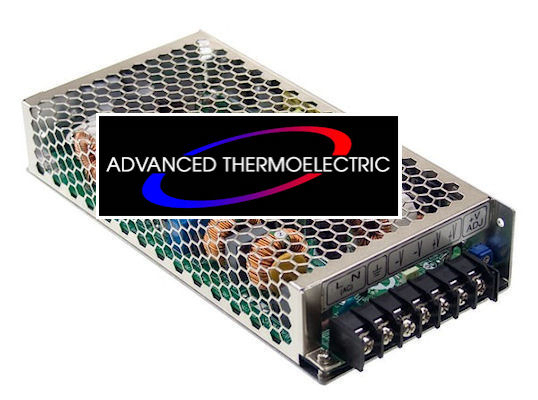 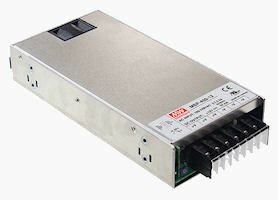 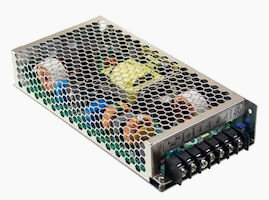 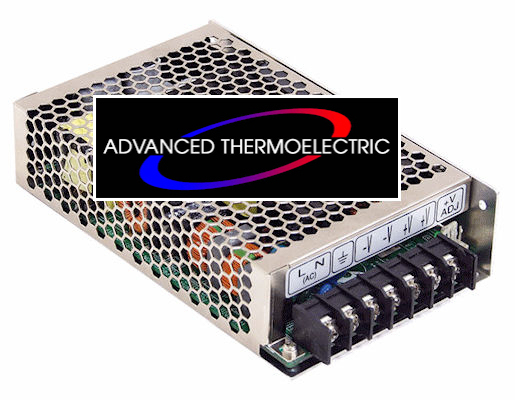 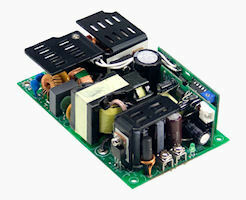 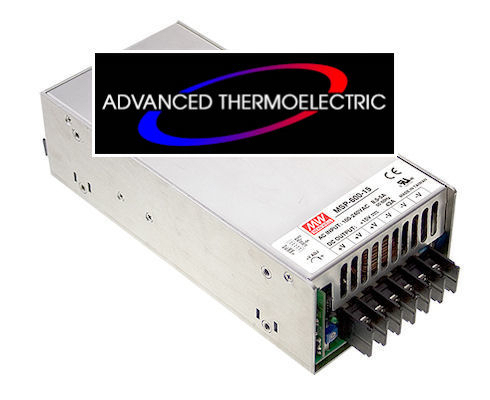 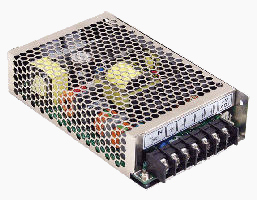 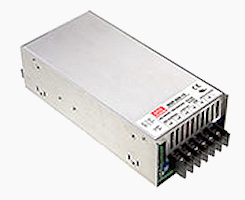 These are 5” x 3” compact PCB-type power supplies have full range AC Input (90~264VAC) for use worldwide.